Caravan Club accredited for 5 caravans. 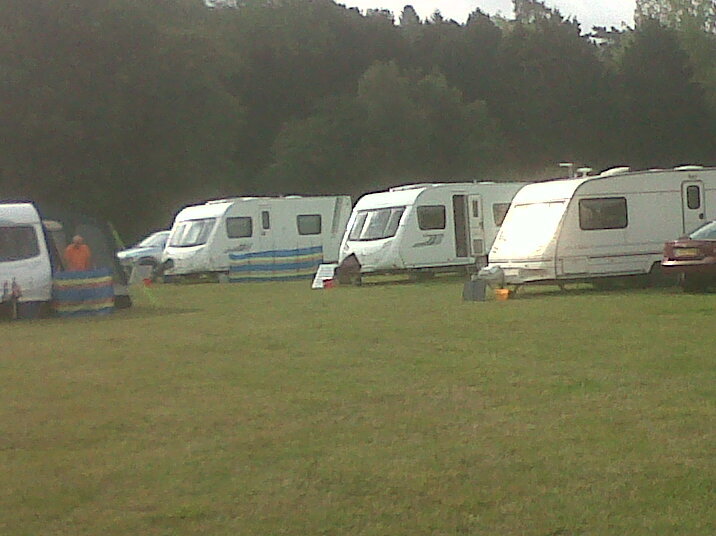 It can also be booked for caravan rallies for a maximum of 30 caravans. The caravan site is Caravan Club accredited for 5 caravans. 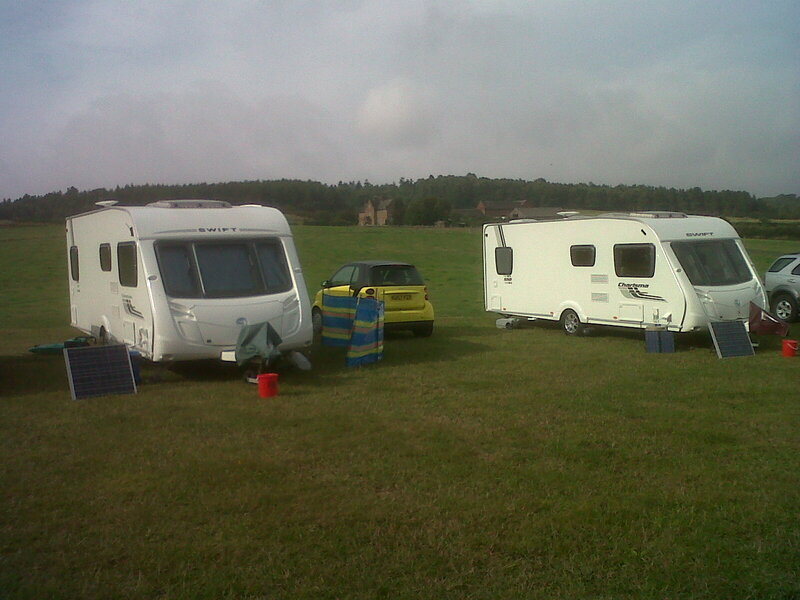 It can also be booked for caravan rallies for a maximum of 30 caravans. Haywood Park Farm can offer you a peaceful site which is situated adjacent to Cannock Chase, in an area of outstanding natural beauty. With direct access onto Cannock Chase. As soon as you leave the farm you are in the heart of Cannock Chase and have 24 square miles of forest and heath land to discover. All of which offers excellent walking, mountain biking, bird and wildlife spotting opportunities. Mountain bikes are available to hire nearby and cycling tours can be arranged. Take yourself through the forest canopy with a visit to “Go Ape” which offers more extreme activities for those in need of adrenaline!! We are a working farm so please leave a message with your contact details if we are unavailable, WE WILL GET BACK TO YOU.